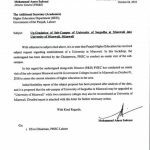 University of Education Punjab has issued Notification No. 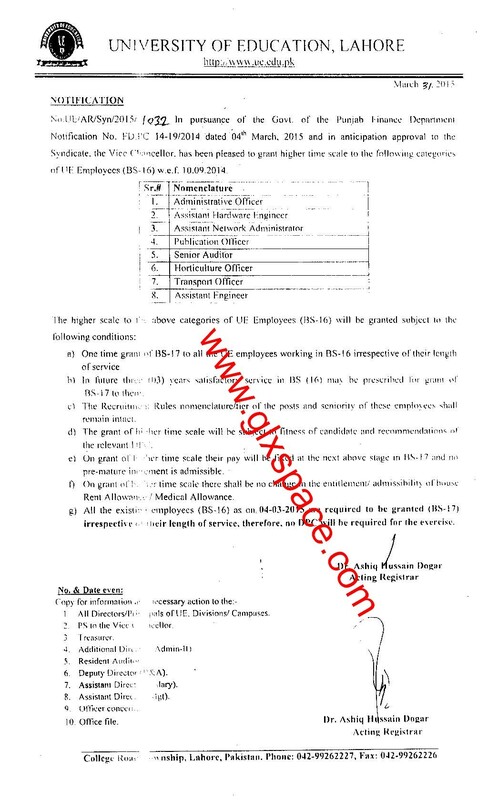 UE/AR/Syn/2015/1032 dated 31-03-2015 in connection with Upgradation of Supervisory Staff of University of Education Lahore. 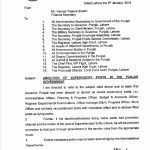 In pursuance of the Government of the Punjab, Finance Department Notification No. 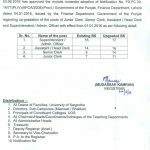 FD/PC.14-19/2014 dated 04-03-2015 and in anticipation approval to the Syndicate , the Vice Chancellor has been pleased to grant higher time scale to the following categories of University of Education Lahore employees (BPS-16) with effect from 10th September 2014. 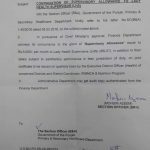 Special Thanks to Abdul Raoof Khuram Administrative Officer University of Sargodha for sending the copy of the Notification of Upgradation of Supervisory Staff of University of Education Lahore. Dear Madam, What about IT Professionals? Like the post of Senior Data Supervisor (BS-16). Dear Tippu Sultan filhal koi updates nahin hain. As soon as i get the updates I ll share. 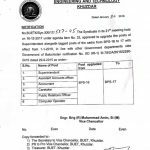 jn officers ko time scale 10-09-2014 BS-17 mal hy kya aya asa officers ko december 2014 ki incriment mla gi ya nahain?????? Dear Muhammad Aamir Rasheed filhal aisi facility available nahin hay. Kia is notification ka senior stenographers (BS-16) ko bhe faida hoga ya nahin. Dear Shafiq-ur-Rehman I think No. Pls Kia AP explain krain ge ye time scale Kia hota hy??? Aur ye 100 rupay ka Kia chakar hy? Dear Zohaib yeh next scale hota hay jo keh aik particular period kay baad employee ko kilta hay. Taham yeh har department main nahin hota. Dear ABDUL RAOOF KHURAM, Yes they are eligible for the time scale BPS-17. What do others department of Govt. Of Punjab done? 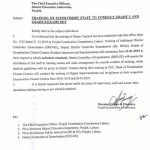 Dear ABDUL RAOOF KHURAM they are just given the Time Scale BPS-17 instead of Actual Upgradation.